In 2010 I decided to take up painting and to attend a few art classes but then took seriously ill and couldn't continue. 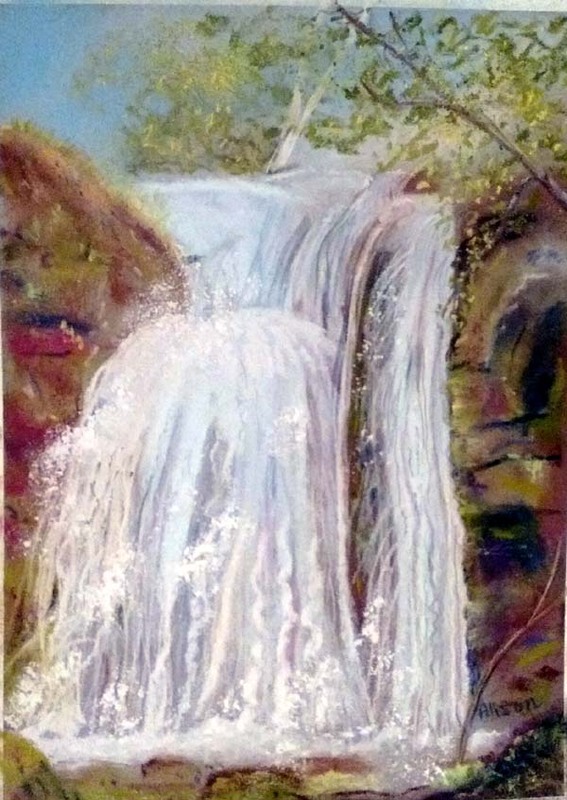 I am still recovering, but in 2012 I picked up a paintbrush again and found that painting was helping with my rehabilitation. I love bold , harmonious colours which I find very uplifting & try to use them in my paintings. I generally paint with acrylic inks & paints as I find the inks can offer more vibrant colour . Although recently I have been following my passion for flowers and the great outdoors, I prefer not to limit myself and paint whatever captures my interest.